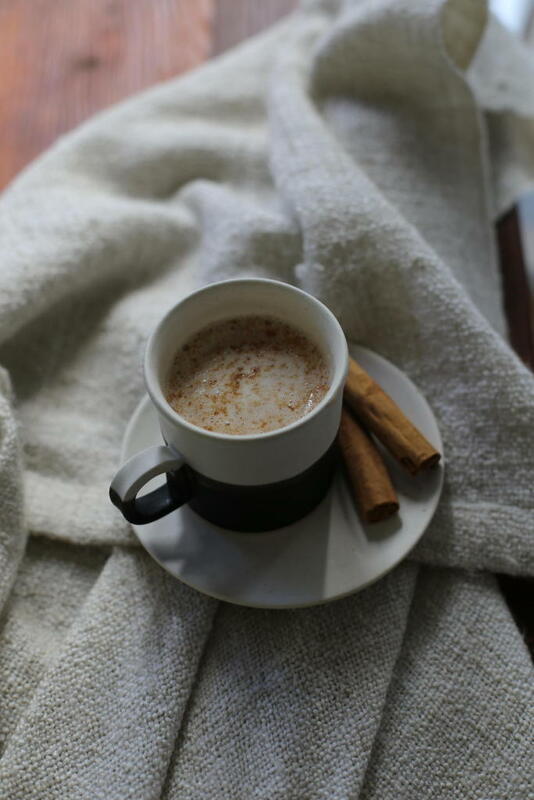 And that pretty much sums up my first chai latte made with Calmer Sutra chai. Before that day all I’d had were chai’s made with sugary powder and syrup, and I haven’t had one since. 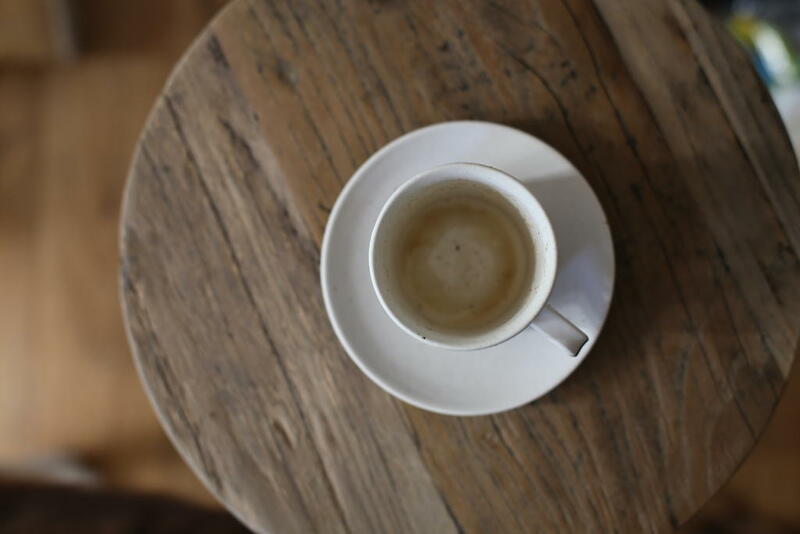 It was in Daylesford, Victoria that I had my first sip, at a cafe that was run by two guys from Boston. They made amazing chowder but it was the chai that stood out. My whole family were amazed at the taste, how did they make it ? Calmer Sutra Chai was the answer. So we bought some online straight away so we could enjoy it all the time. How was it a million times better than all the other chai’s we had had? Real ingredients. It was like the chai fog was lifted, this was what it was meant to taste like. I enjoy chai’s many times a week now, especially in winter. 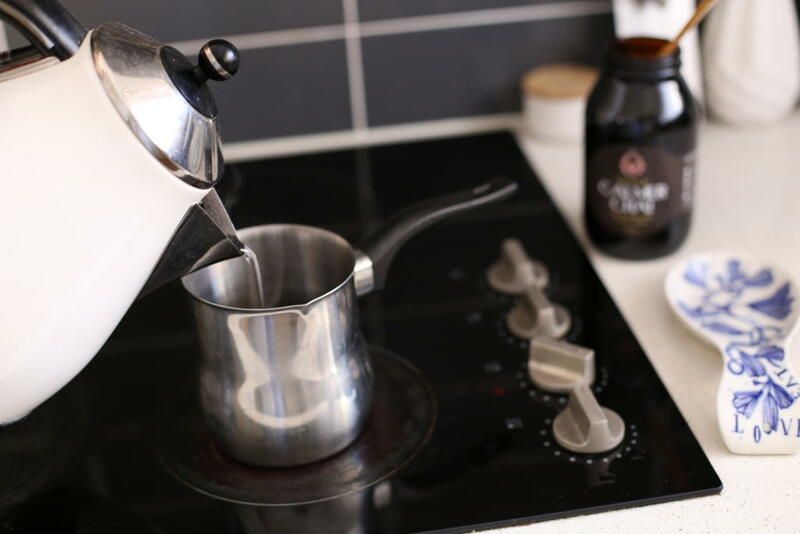 It takes a tiny bit longer to make that just mixing powder or syrup in your milk but it is so worth it and it is actually quite a lovely ritual. 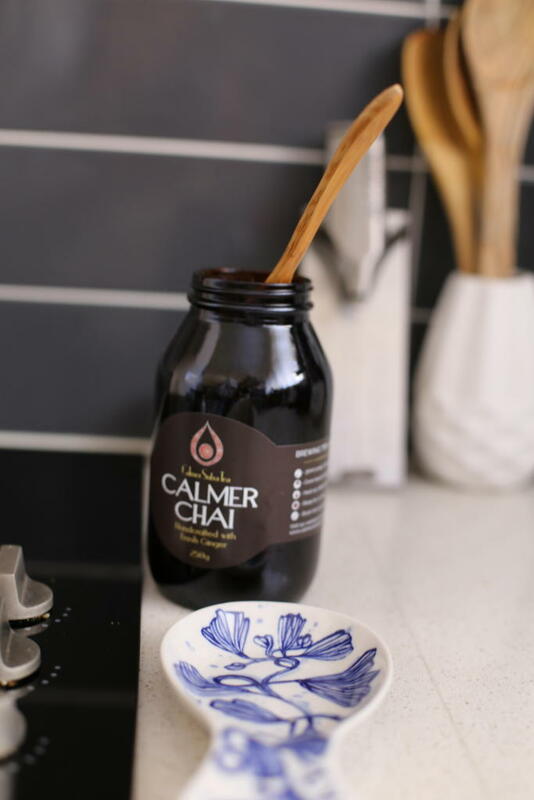 Chai has tons of health benefits when made with the real stuff >> Calmer Sutra chai ingredients >> Pure Australian honey, spices, anti-oxidant rich black tea leaves, fresh ginger root. But not when it is made with artificial sweeteners and preservatives >> powder syrup. Plus the taste difference is huge. Real food and ingredients will always triumph in taste and how your body feels from it. Oh and it keeps very well in the fridge or freezer so don’t worry about using it all straight away. Mine lasts in the freezer for around 3 months although it is usually all gone by then. Plus there are lots of sizes to choose from and a vegan option! What is chai is good for ? 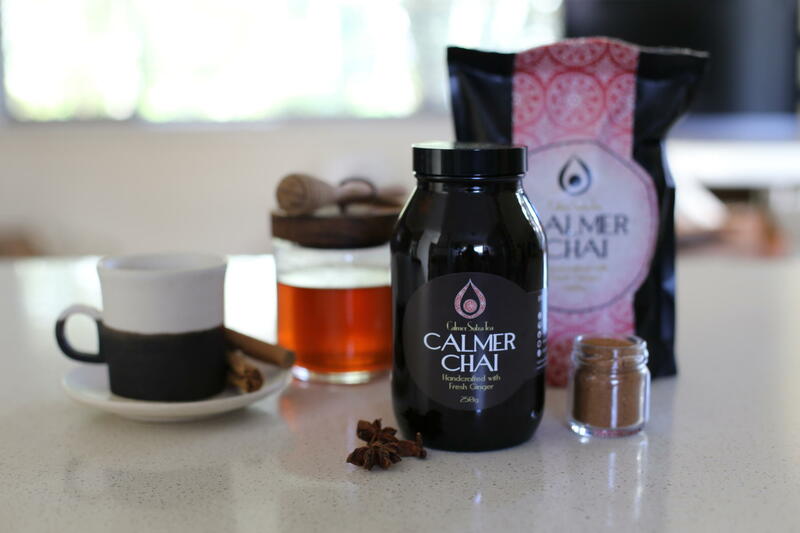 Lowers cancer risk ~ common chai spices such as cardamom, cinnamon and ginger contain antioxidants and phytochemicals which have cancer preventative properties. 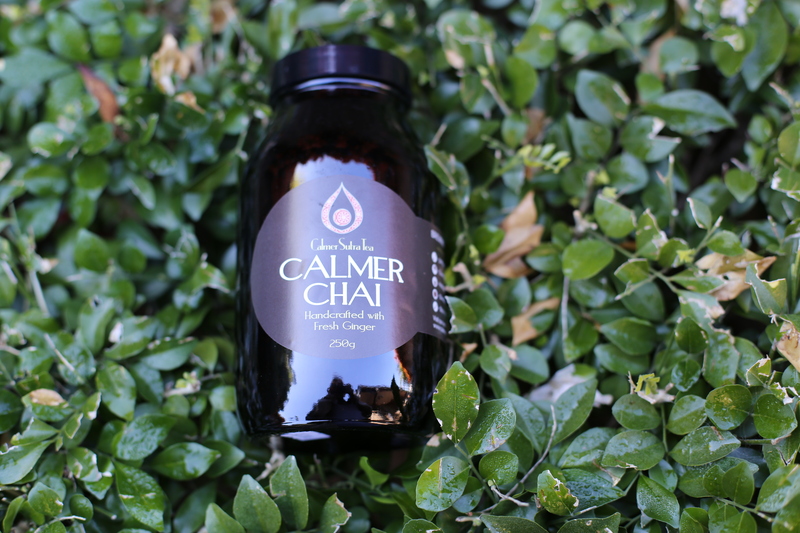 Cold prevention ~ the antioxidants and phytochemicals found in chai work in unison to support our immune system. It’s especially great with the inclusion of fresh ginger, which has gut boosting properties to help our defences against colds. 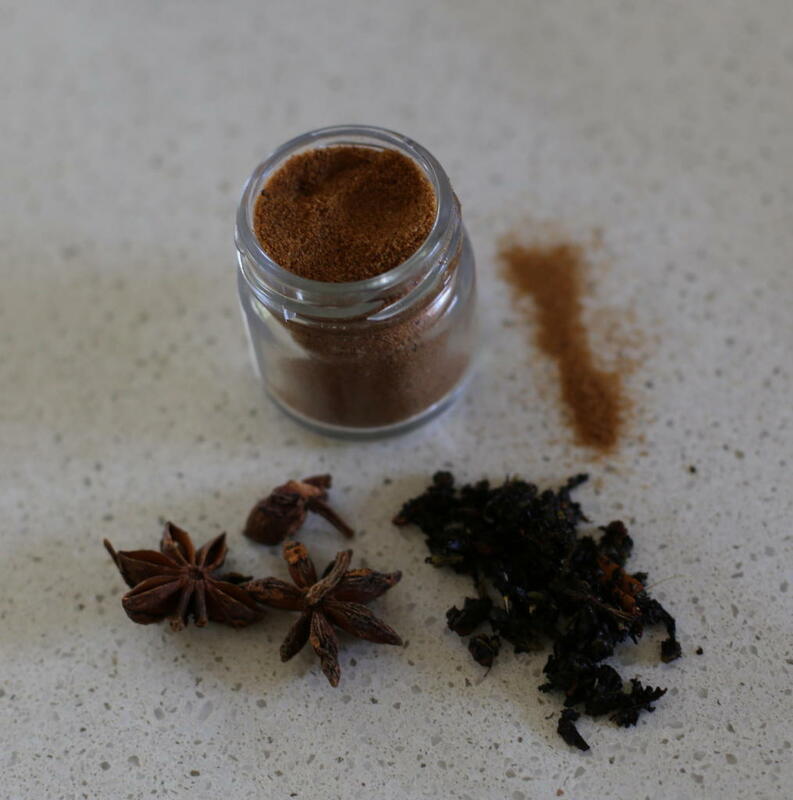 Boost metabolism ~ Regular consumption of chai spices stimulates digestive and pancreatic enzymes. These spices also help improve oxygen uptake and break down fat. Prevents bloating ~ All the spices contained in chai enhance the activities of stomach and intestinal digestive components.The spices also encourage movement through the gastrointestinal system. This prevents water and air being drawn to the area which therefore prevents bloating and gas production. Diabetes prevention ~ Chai spices, if consumed regularly, may assist in regulating blood sugar levels. This is particularly important in the long term to help prevent type 2 diabetes. 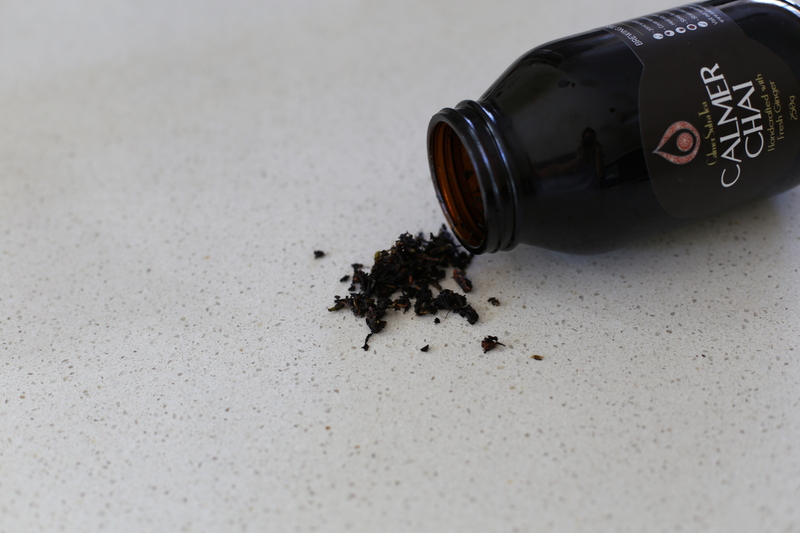 Boosts energy ~ Black tea is a base ingredient, and so there is a small amount of caffeine in chai. However, the goodness from the spices leads to a more balanced energy release into cells. 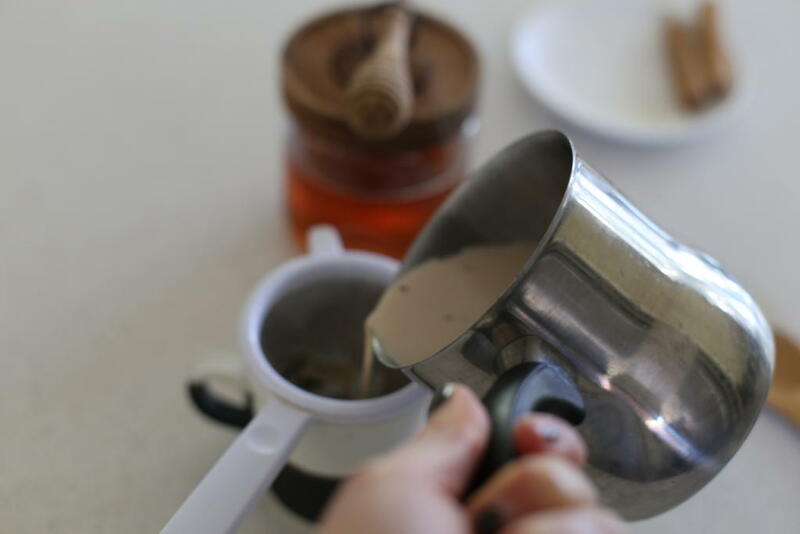 So it makes it a great alternative to coffee in the morning or afternoon when you need a little kickstart. The only milk that I use is a good quality organic soy milk. Almond milk is okay but a it is a bit too watery in chai for me. I don’t drink cows milk but I’m sure full cream would go quite well – if you make it let me know what it’s like. 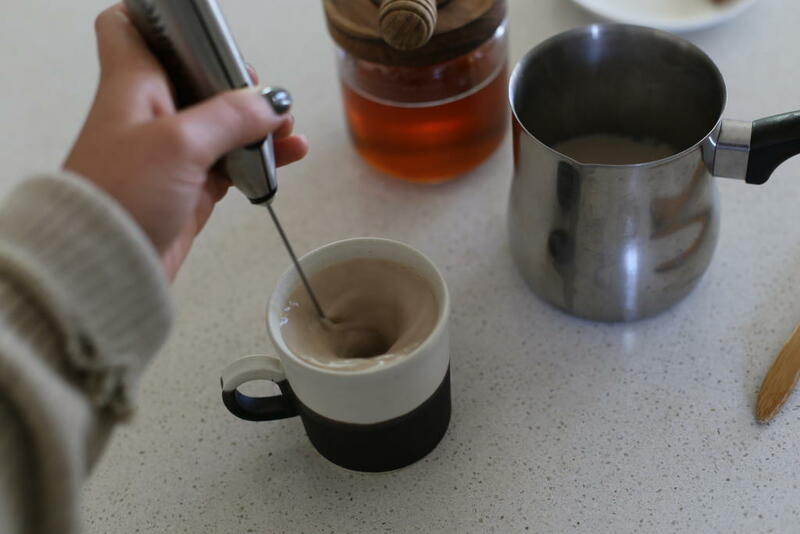 Aerolatte ~ milk frother ~ completely optional but worth getting if you enjoy frothing your drinks up regularly. I can’t live without mine now, they aren’t overpriced and super easy to use. 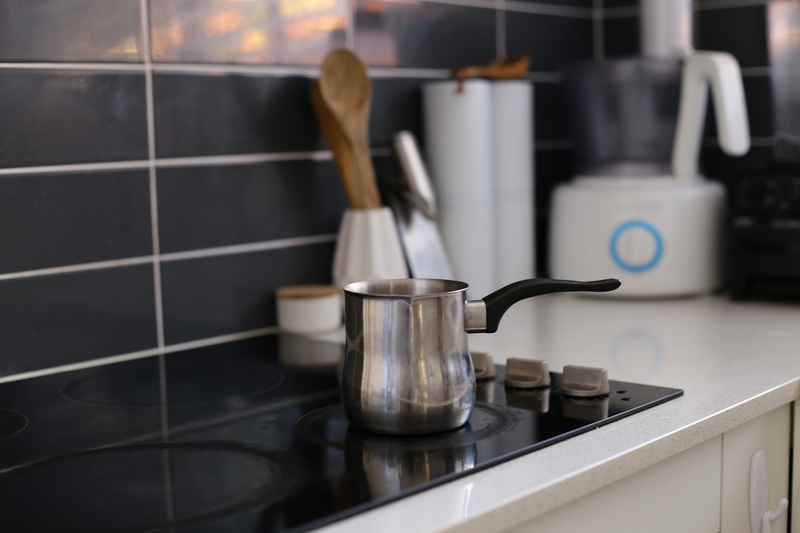 But feel free to use a whisk as the milk is heating up. 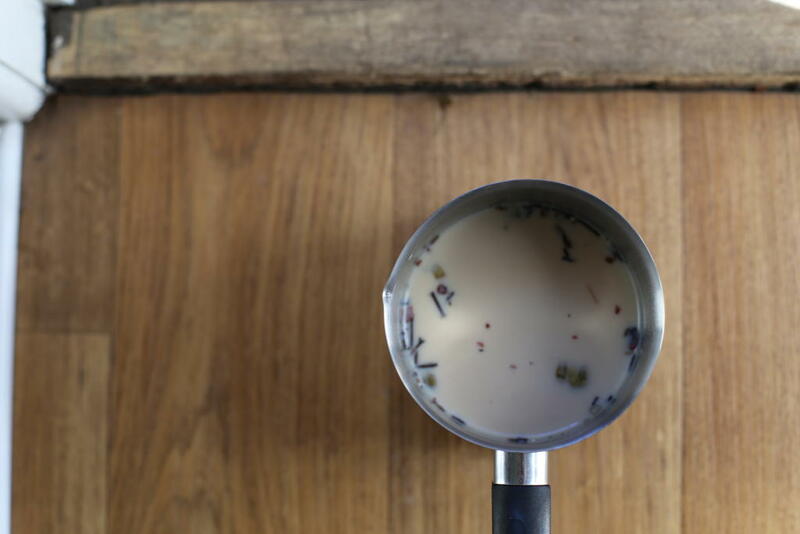 Chai sprinkles aka magic tasty fairy dust. These are optional but definitely add a nice flavour element and make you feel like you’re in own little cafe. I want to sprinkle them on everything. Serve in your favourite mug, curl up with a good book and enjoy !